If you have any jaw related questions, especially if you have been experiencing any TMJ symptoms, we want you to know that our professional dental team is ready to hear from you. 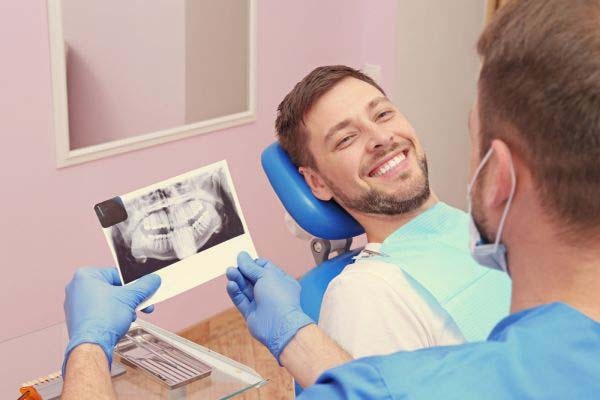 It is always a good idea for you to tackle any dental issues you may be having as soon as they appear, as this allows for the best chance of success. 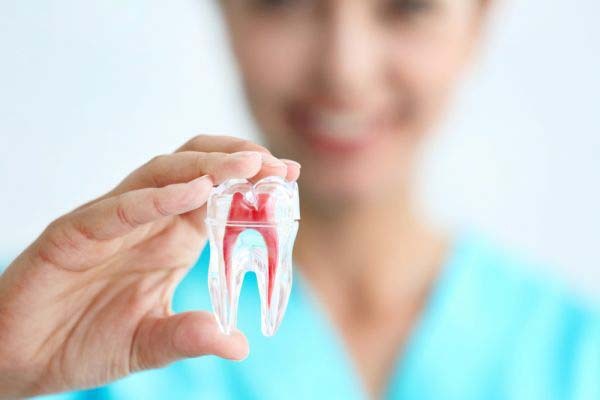 Treating any oral problem's you may currently have as soon as possible is simply the best way for you to keep up with your overall good oral health. Call Light Breeze Dental now at (949) 274-4719 to schedule an appointment!